← It is written … by hand. I’ve dealt in an easy-to-follow format with topics including; holding the pen, tips to improve handwriting, formation of lower case letters, and capital letters. I’ve kept to my own variant of the Copperplate style which most people should be able to develop into a personalised ‘hand’. 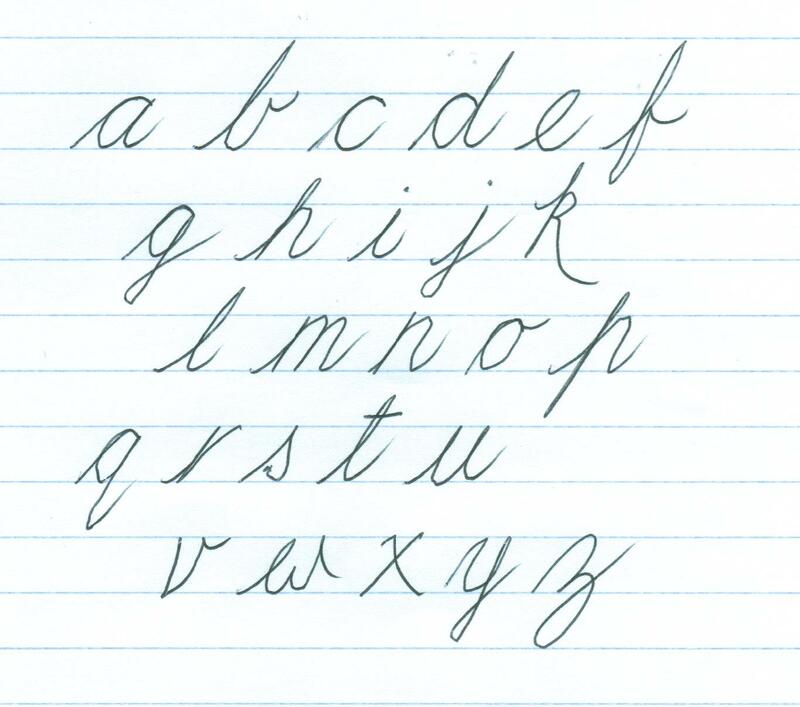 If you have any doubts about the standard of your handwriting, why not click along and give it the once-over. Still on the subject of tutorials, but in art rather than handwriting; I’ve started a list of useful links. On the site menu, it is listed as Art Tutorials – External Links, and I will add to it until I feel there is sufficient choice for anyone who visits my site. I am not sufficiently talented to set up individual tutorials on the wide variety of disciplines associated with art, so instead, I am listing good, ‘How-to …’ sites on an ongoing basis. There is more information on my site. My intention was to choose a title to try in paperback. I’ve made my choice and I will now be looking to achieve the task in the early summer. I will of course be broadcasting the news here, on Twitter, and Facebook when the event takes place. If the paperback idea looks promising enough, I will publish my new novel, ‘Amsterdam Calling’ as an eBook and paperback simultaneously. For now; happy reading, and writing. I also carry a notebook everywhere I go. It’s great for all kind of notes…plot twists and grocery lists!